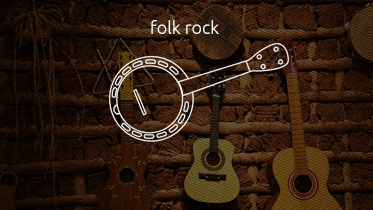 Folk rock is a musical genre combining elements of folk music and rock music. The style was heavily influenced by the Beatles and other British bands. In its earliest and narrowest sense, the term referred to a genre that arose in the United States and the United Kingdom around the mid-1960s. The genre was pioneered by the Los Angeles band the Byrds, who began playing traditional folk music and songs by Bob Dylan with rock instrumentation.